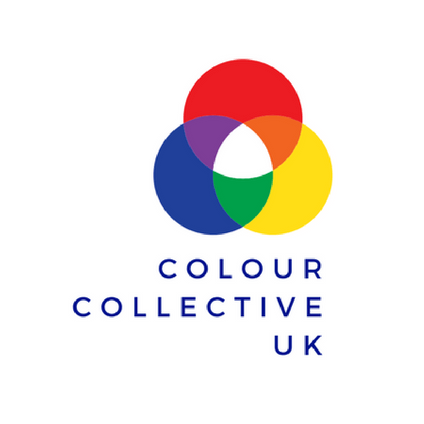 Colour Collective UK welcomed it’s members and design students to ‘Colour Ink’ on Wednesday 27th March at the Northumbria University School of Design. ‘Colour Ink’ was a talk by senior lecturer in Fashion Communications, Dr Lee Barron, whose specialism in celebrity culture intersects with the modern fascination with all things tattooed! Dr Barron talked us through the social origins of tattoos as tribal markers, and explained their evolution from social symbol to something more personal. He touched on how celebrity fixation can manifest through the mimicry of tattoo motifs and how stars have normalised this practice by being photographed with their ‘skin fashion’ on show! Tattoos are fixed and permanent in a world of constant movement and shifting trends. They’ve become a way to construct our postmodern identities in a way that is rebellious, transgressive but also deeply rooted in tradition. We would like to thank Northumbria University for the venue and Dr Lee Barron for preparing such a fascinating and enjoyable talk.